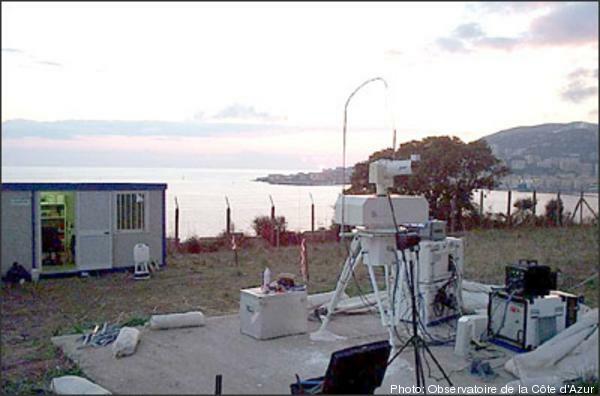 This month we are presenting several recent results at international conferences, a Sea Level workshop in Mallorca, Spain [https://slrmallorca.wordpress.com] and the IUGG 2015 [http://www.iugg2015prague.com]. May 2015: A reassessment of the satellite altimeter record of global mean sea level rise has just been published in Nature Climate Change. The paper can be found at http://dx.doi.org/10.1038/nclimate2635, a commentary on the paper http://theconversation.com/sea-level-is-rising-fast-but-is-it-getting-faster-39253 and our dedicated page with a plot of refined sea level [here]. Jason-3 mission is planned for launch in 2015. This will be the follow-on to the extremely successful TOPEX/Poseidon, Jason-1 and Jason-2 missions. Launch is expected to be in July 2015. GFO mission comes to an end. 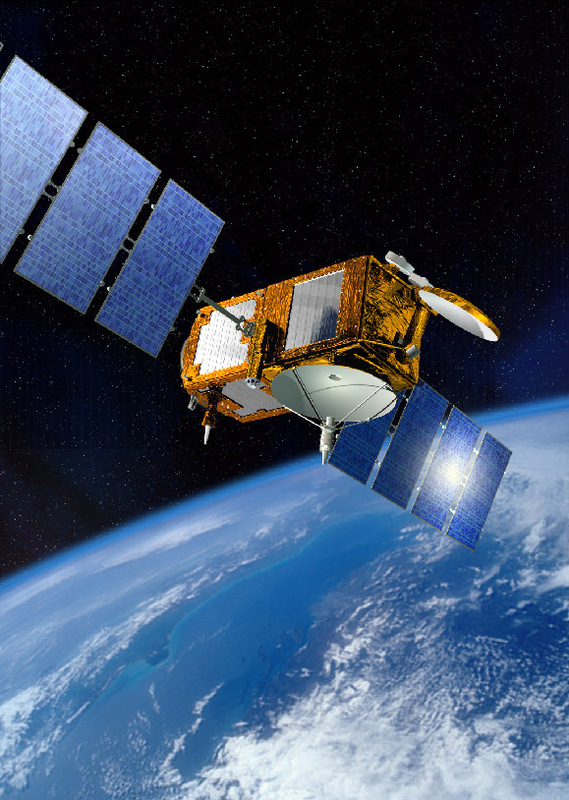 The GFO (GEOSAT Follow On) mission has now come to an end. On the 25th of November, 2008 we were advised that an extra burn had been completed and that fuel was fully depleted before completion of a maximum burn period. Altitude was reduced to below that required to enable atmospheric re-entry within 25 years which is the de-orbit requirement. Commands were sent to safe the satellite (deplete batteries, turn off transmitters, etc.). GFO is now just a life-less mass in space. It is expected that the US Navy will be launching a GFO follow on in the near future. Jason-2 (the follow-on mission to Jason-1) was successfully launched on the 20th of June, 2008. 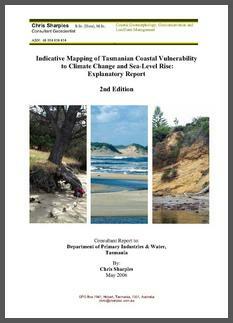 [August 2007] The Tasmanian State Government released an updated report on Tasmanian Coastal Vulnerability, 2nd edition, (the "Sharples" report). 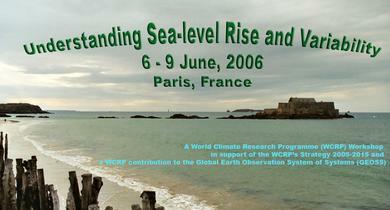 The World Climate Research Programme held a workshop on Understanding sea level Rise and Variability in Paris in 2006. See the conference statement for a brief summary.